Rockdale County VFW POST 5290 would like to thank all the sponsors, players and VFW members who made out 3rd Annual Golf Tournament a great success. I also want to give a huge "Thank You" to Muddseear Ahmad for once again donating his time and food for the lunch at our tournament. Thank you Honey Creek Country Club for letting the VFW have the tournament at your place. Also for having the course cleaned up after all the rain we had the day before. 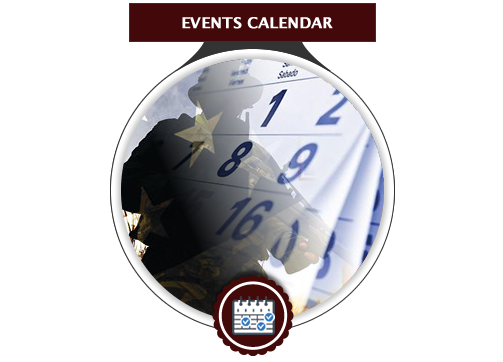 If you wish to be updated on the current events of “Rockdale County VFW POST 5290” Goto News and events. 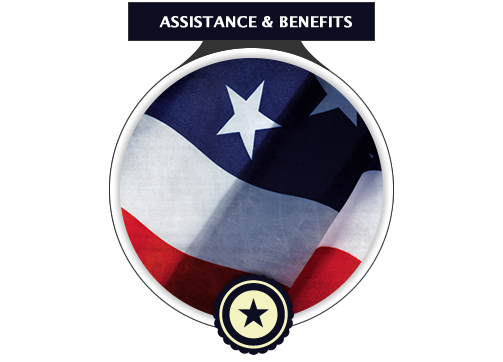 The VFW Post 5290 will host Benefits and VA Compensation Consulting every 2nd Tuesday of the month from 6:30 PM to 8:00 PM. Bingo ! Bigger Jackpot ! Come Friday Night and Play ! Chance to win a BIGGER JACKPOT ! In Flanders Fields John McCrae, 1872 - 1918 In Flanders fields the poppies blow Between the crosses, row on row, That mark our place, and in the sky, The larks, still bravely singing, fly, Scarce heard amid the guns below. We are the dead; short days ago We lived, felt dawn, saw sunset glow, Loved and were loved, and now we lie In Flanders fields. Take up our quarrel with the foe! To you from failing hands we throw The torch; be yours to hold it high! If ye break faith with us who die We shall not sleep, though poppies grow In Flanders fields. Your Sponsorship helps us grow. New memberships are pivotal to its success. 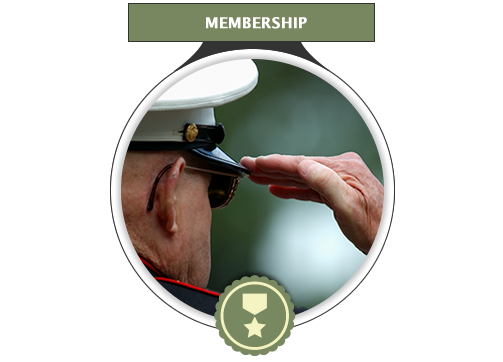 Your sponsorship announces to the local community your commitment to our veterans. Your business is more visible to the people and businesses of your community. Sponsorship is Tax Deductible – The VFW is a Non-Profit organization and all Sponsorship dollars are Tax Deductible. We would like a Minimum of $300.00 to become a Sponsor and get access to your dedicated Page on our site. 01.01.2018-12.25.18 We will offer a Min of $200.00 for the first year instead of the $300.00. Please Contact us at Webmaster@VFW5290.org Thank you. As yesterday's defenders of freedom, we want to welcome today's military service members into our ranks to become part of our elite group. Our common bond is the battlefield, whether it is service in the Persian Gulf, Korea, Kosovo, the war on terrorism or peacekeeping expeditionary campaigns. Your courage and sacrifice have made a difference in preserving and defending world peace. Date: Second Tuesday of the Month.